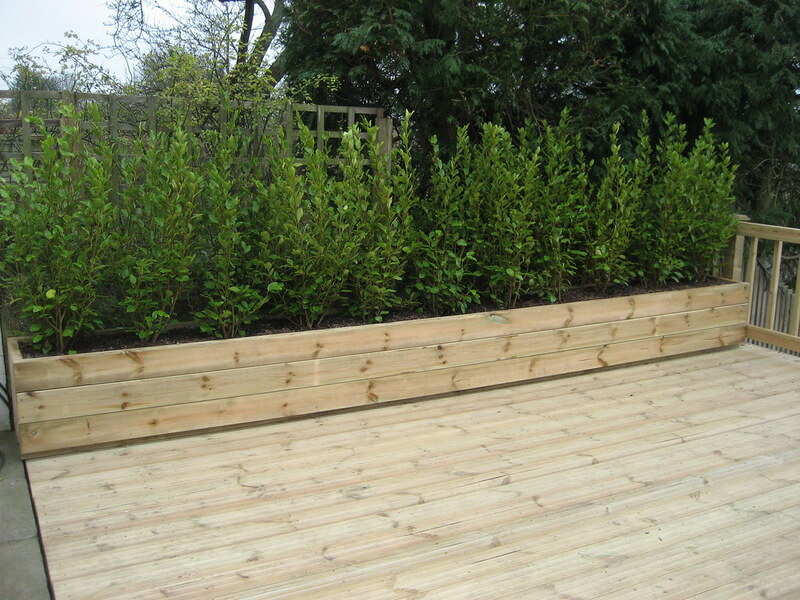 Garden decking and boardwalks are still and have been for decades extremely popular in the USA, Canada and countries such as Sweden and Finland. 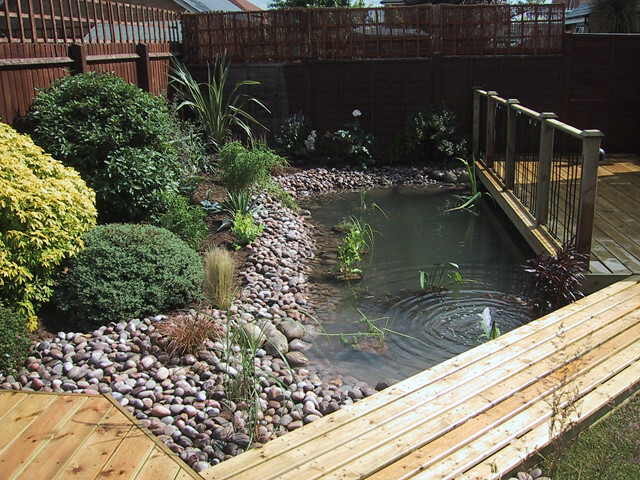 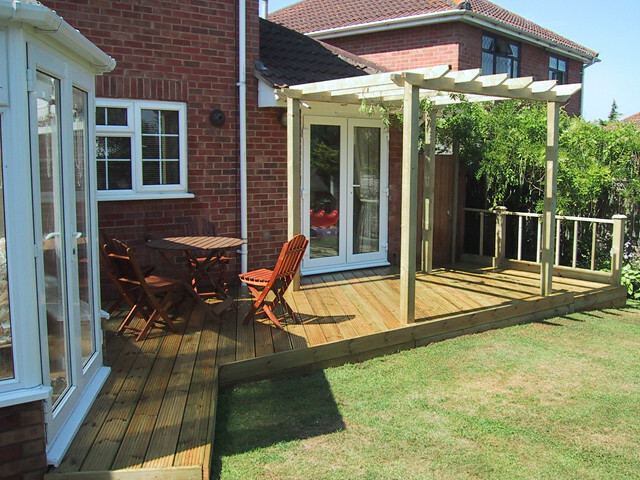 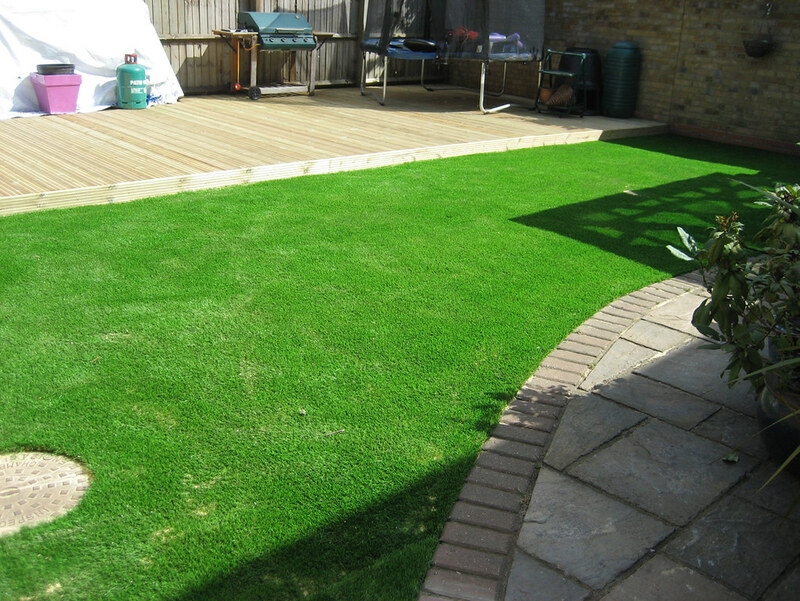 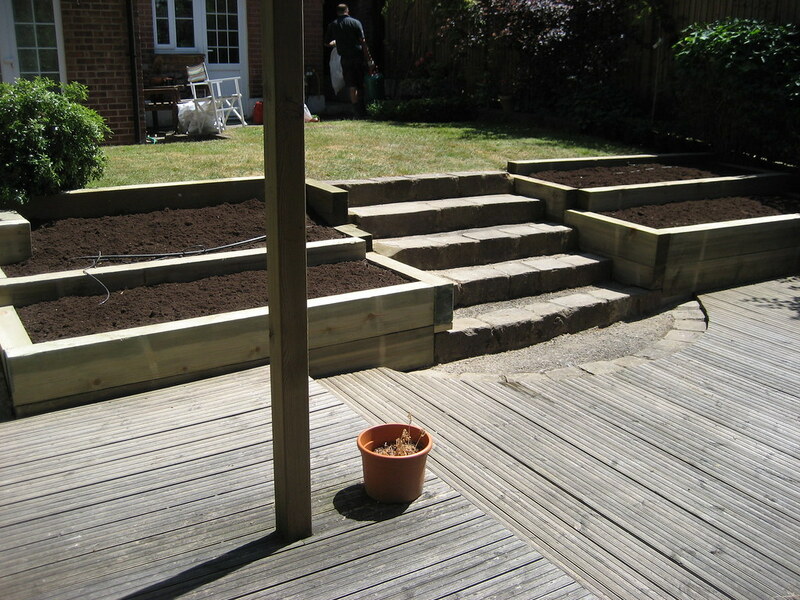 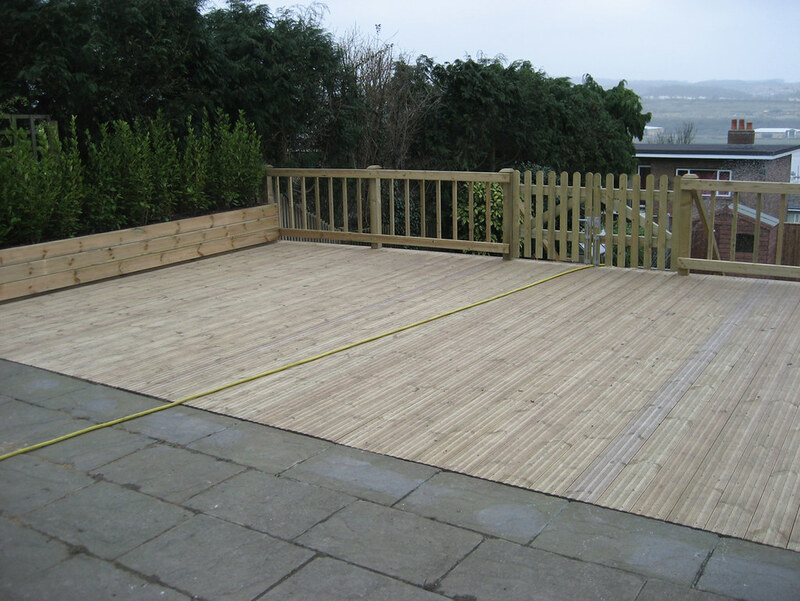 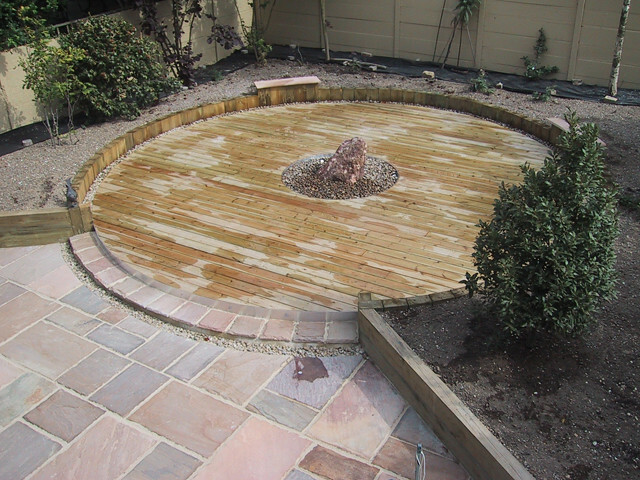 Sometimes customers feel that perhaps decking has fallen out of fashion in the UK, however there are now many different types of materials available and as long as with any garden hard landscaping, it is maintained and cleaned correctly, a decking area can enhance and be part of any garden or commercial project. 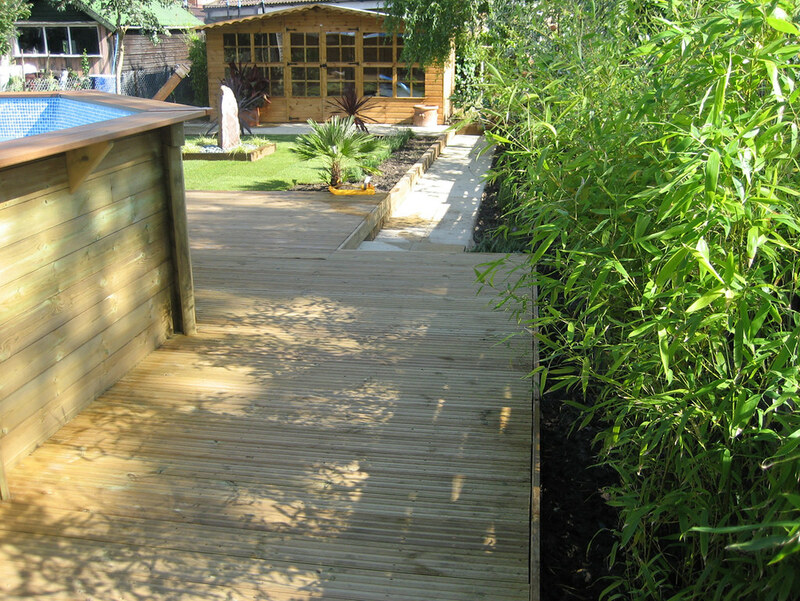 Non slip materials or composite decking products, can be used for shady areas, steps and the like with maintenance advice for the future never a problem even after we have installed it a few years beforehand. 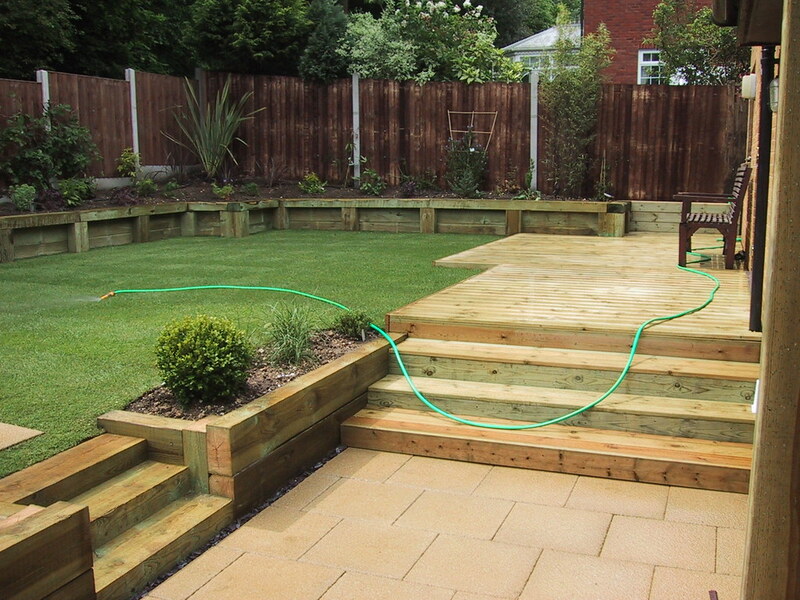 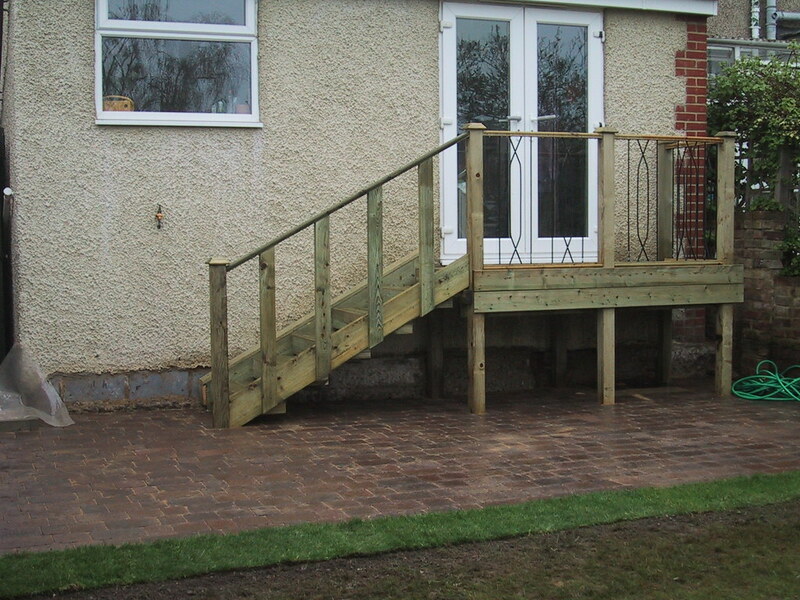 The key to a good solid decking platform is the correct sub base works, something where corners are often cut on, correctly installed it will last for years and provide a great outdoor space, perhaps sometimes allowing access to an inhospitable place never previously enjoyed. 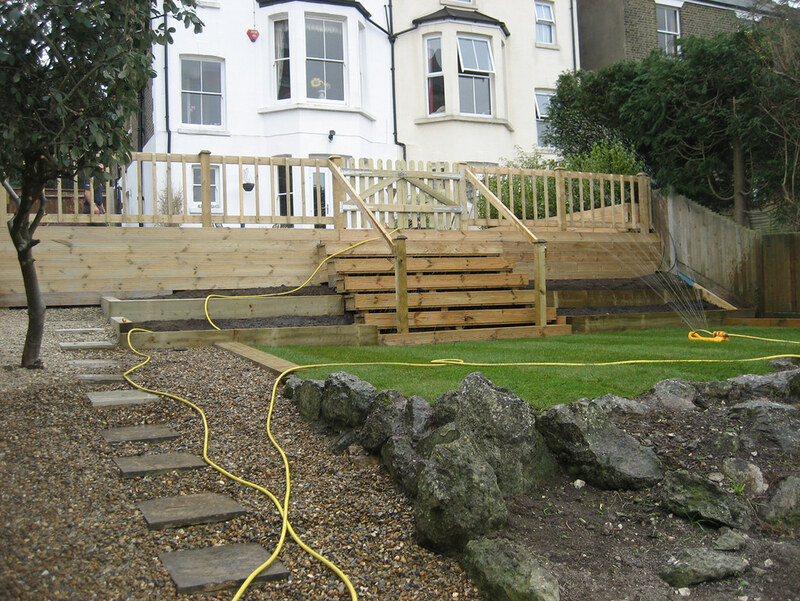 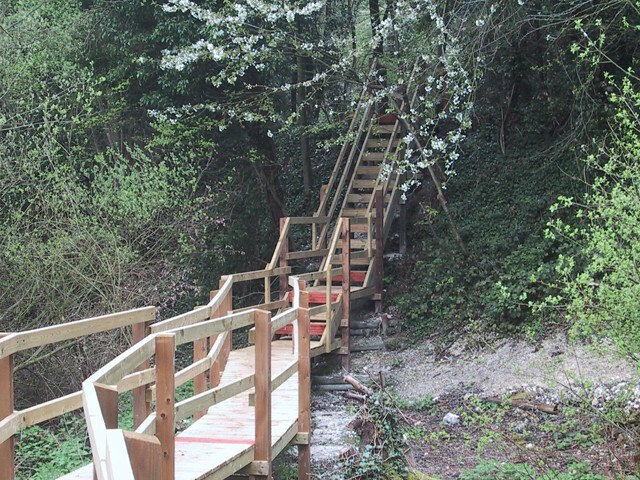 We have installed numerous decking and boardwalk platforms in domestic gardens, overhanging ponds, for commercial projects and through woodlands for public access.